I had to go on a trip and my nails needed some color but I don't like waiting for them to dry. I remember hearing about nail polish strips but I wasn't sure how well they would work. 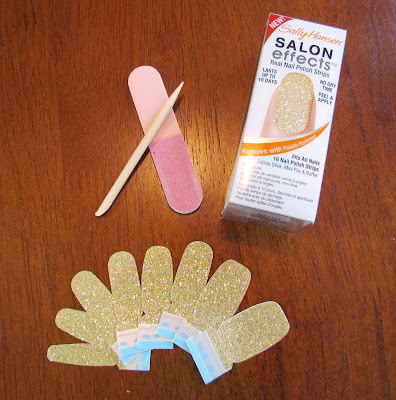 To my surprise, these Sally Hansen strips are easy to find at the store and quick to put on. The best part of all is that as soon as they're on...you're ready to go!! Ladies, this is a great find and they come in fun colors and patterns...Enjoy!! WOW,this tutorial is amazing!! !Thanks for sharing! What a great idea! 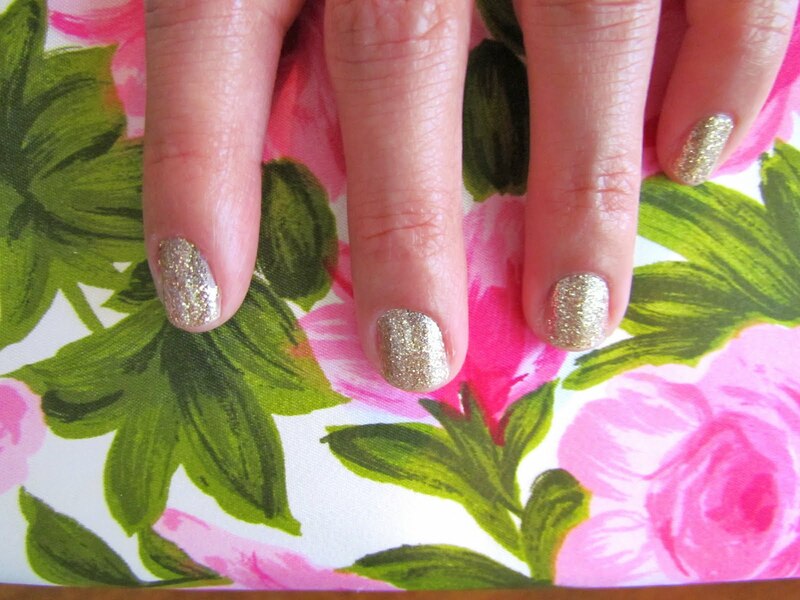 I was just discussing with my roommate in regards to getting our nails done today; maybe I'll opt for this option! Thanks for sharing!